IEA’s pioneering Yunasa and Yunasa West summer camps unite highly able youngsters with experts in the social and emotional development of gifted children. Campers explore and grow the intellectual, spiritual, emotional, social, and physical aspects of their lives. 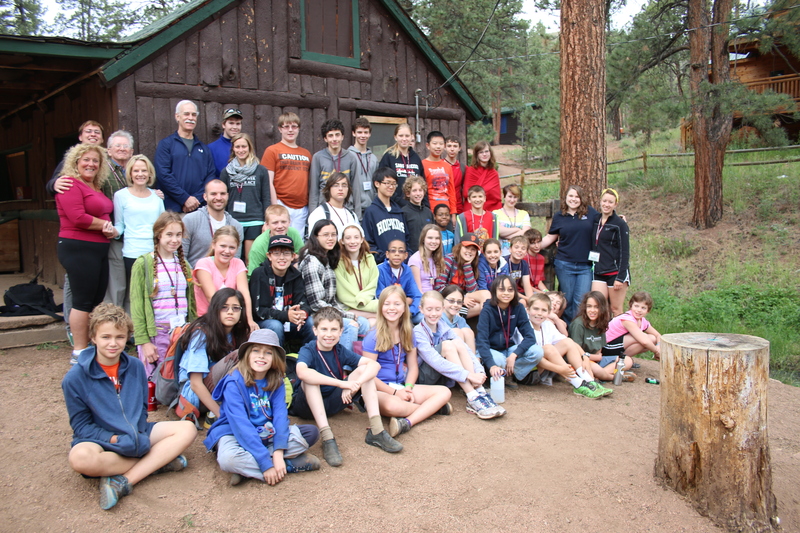 2013 was the 2nd year for Yunasa West, which took place June 9-16 at YMCA Camp Shady Brook in Sedalia, Colorado. 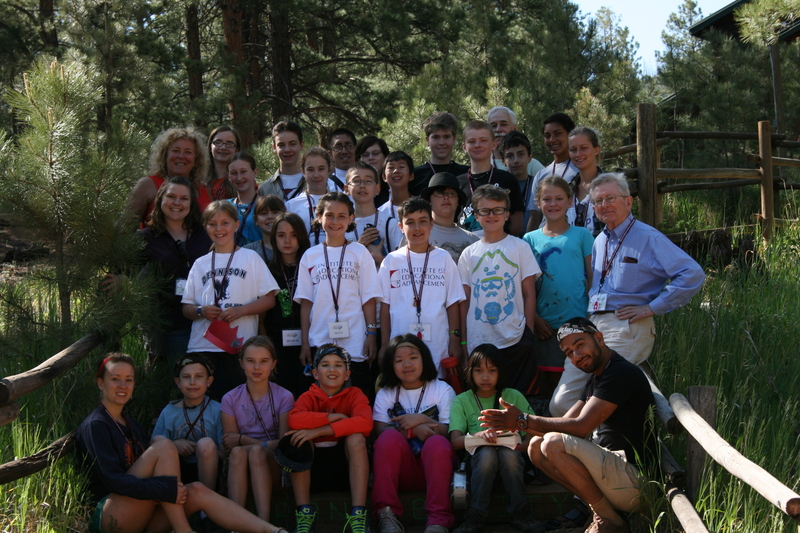 Twenty-four kids from across the country joined us for Yunasa West 2013. This was the second year of Yunasa West, and it proved to be yet another memorable and magical year! Campers explored all five aspects of Self – intellectual, emotional, social, physical, and spiritual – and learned how to work towards achieving balance across these five areas of their lives. 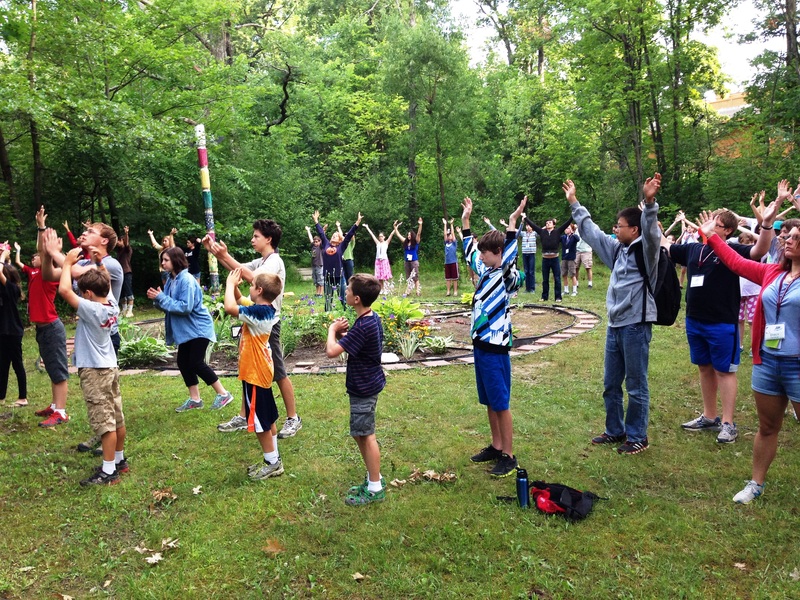 Every day contained at least one activity to help campers embrace each of the five aspects of Self. In just one day, a camper could go rock climbing (physical), talk with all of the other campers during activities and at meals (social), learn about the different aspects of emotional intelligence in a special workshop (emotional and intellectual), and do yoga (spiritual, emotional, physical, and intellectual). See what the campers did at Yunasa West! IEA’s programs – Academy, Apprenticeship, the Caroline D. Bradley Scholarship, Yunasa, and Yunasa West – are geared toward gifted children ages 7-18, who think and learn differently from the norm. Every year we receive numerous applications for each program, and every applicant is truly amazing and unique. Identifying students who will most benefit from our programs and services is critical to our success. In order to do this, we need to find out who they are, what they know, and what interests them. Emily was six years old and a first grader in elementary school. Most of her classmates were still learning to read. Emily had read all of the Harry Potter books before she began first grade. Every time she would sit through reading lessons, she would skip ahead and finish the story before her classmates reached the second page. The teacher would ask the class what they thought would happen next, and Emily had all of the answers. Her teacher came to her desk and looked at her disapprovingly, telling her that she was not to read ahead. This was not the first or last time Emily felt like she did something wrong, just because she was more advanced. Emily’s mother looked for outside opportunities to challenge her daughter. She saw a flier for enrichment classes offered in her neighborhood through IEA’s Academy. When Emily joined the Academy, she made friends quickly with the other children. They were just like her! She was able to talk to these children about all of the stories she read, because they had read them, too! 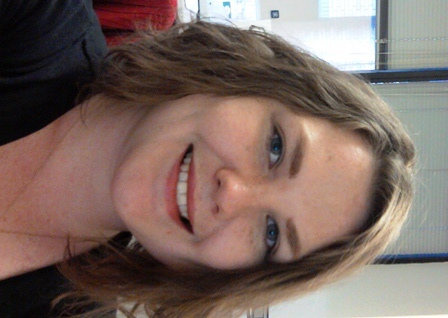 Her Mythometry class taught her to read stories that challenged her to analyze and think critically. She began reading college level material, and she was even encouraged to write her own stories! IMAGINE THE IMPACT if Emily’s teacher had allowed her to be herself and read ahead in class. Imagine if students were told to move as fast as they’d like through school, instead of moving at a pace where they become bored and disengaged and are told to slow down for the sake of the group. For most Academy students, their enrichment classes are where they can be themselves, learn at their own pace, and be challenged to rise to their greatest potential. Imagine if gifted students were able to get experiences like this in school, where they learned with other advanced students and were challenged on a daily basis. Imagine if programs like this were available to all gifted students, nationwide, both in and out of school. Imagine what those children would achieve. What experiences have your gifted kids had in school? Let us know in the comment section below!